Amazon Giant Centipede, Fire Ant, German Yellowjacket, Hobo Spider, Golden Poison Dart Frog | 15 Painful Bites and Stings You Might Not Be Able To Handle! 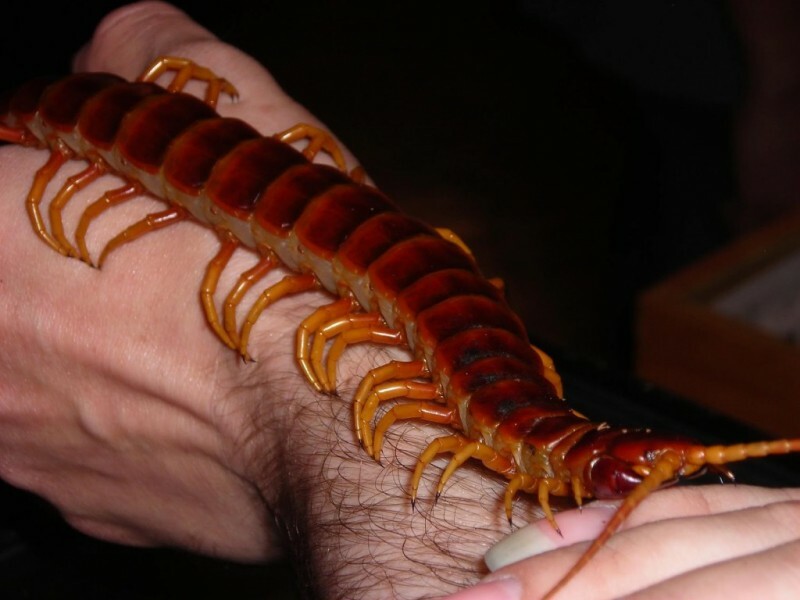 Amazon Giant Centipede can grow up to a foot long. It needs a potent bite to kill large victim such as mice and bats. Centipede’s bite can be very painful and cause swelling and fever, but not death. 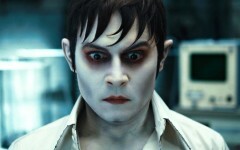 It’s more dangerous for small children, and man of years or those who are allergic to bee stings. 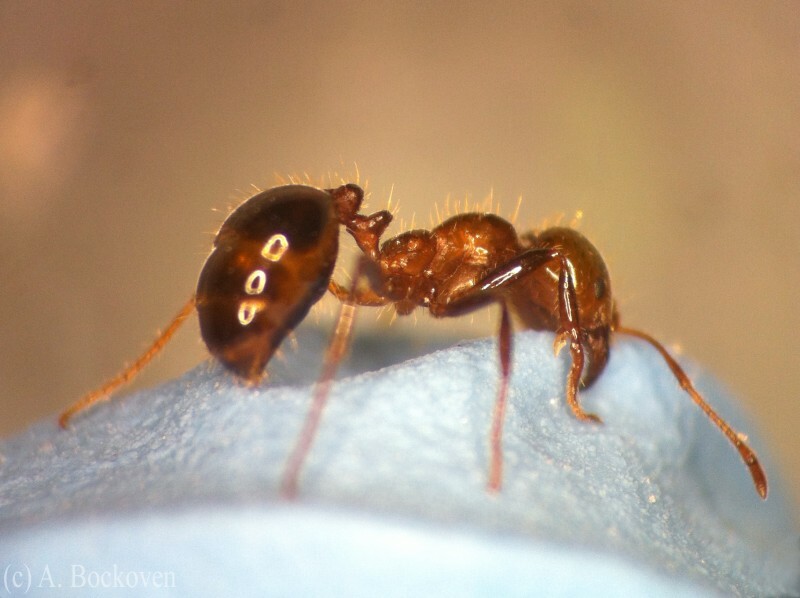 Fire Ant is a general name for several species of ants in the genus Solenopsis. Their sting is not very painful but if twenty fire ants bite you the pain will be significant. Although they are small creatures, they’re quite toxic. 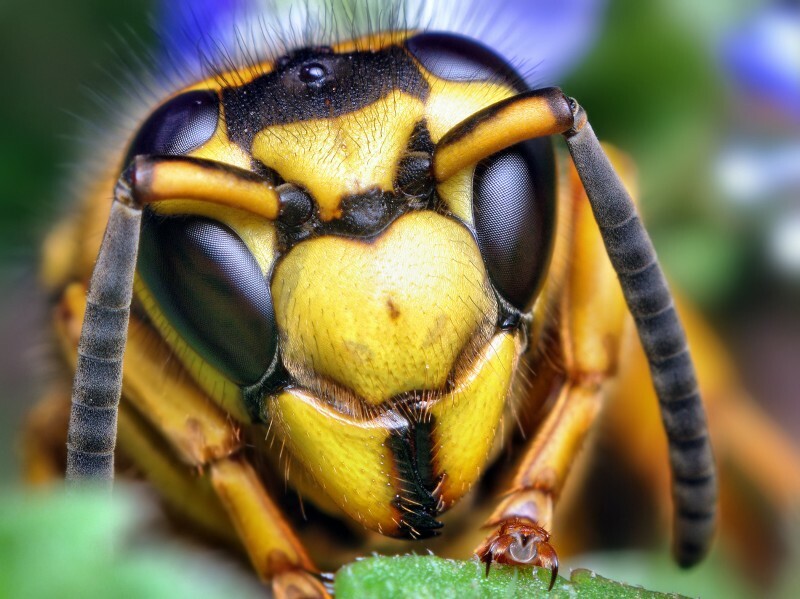 There are approximately 19 different kinds of yellowjacket living in North America. They are also known as a “wasps” in English-speaking countries. All females are capable to sting. Their venom can create a serious medical issue and at the extremely painful experience. 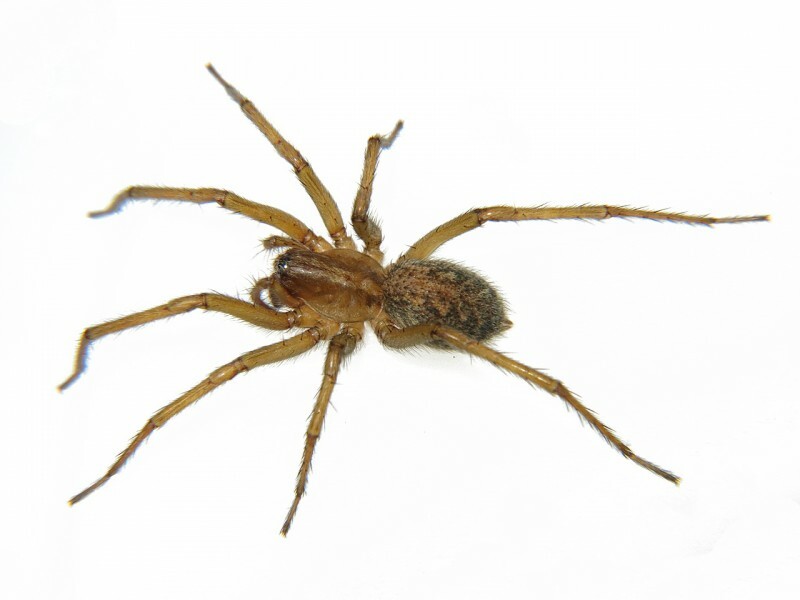 Also known as Eratigena agrestis or formerly Tegenaria agrestis, hobo spider is a member of the genus of funnel-web spiders. The medical significance of its bite is still poorly studied, but it is well known that the pain and terrifying wound is considered one of the most severe around the world. 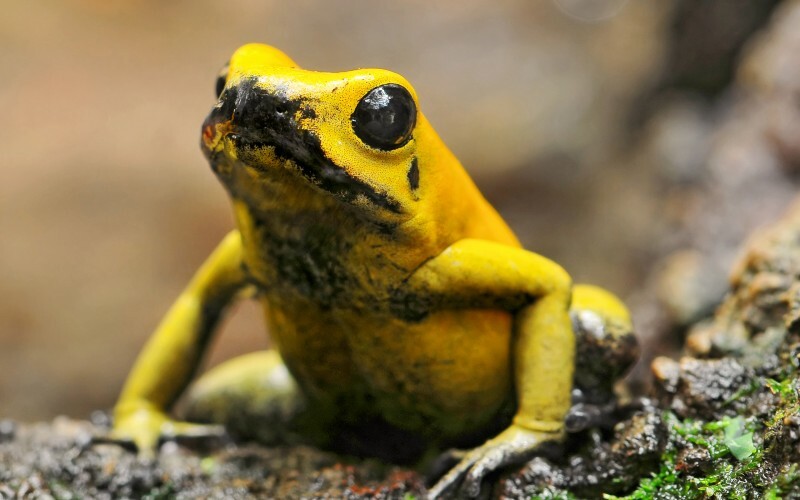 The Golden Poison Dart Frog is of the most toxic animals on our planet. All poison dart frogs are venomous, but only three of them have poison that could cause death to humans. Measuring only two inches (five centimeters), one frog of this species has enough venom to kill 10 grown men. Check Yourself: Which Goddess Are You?